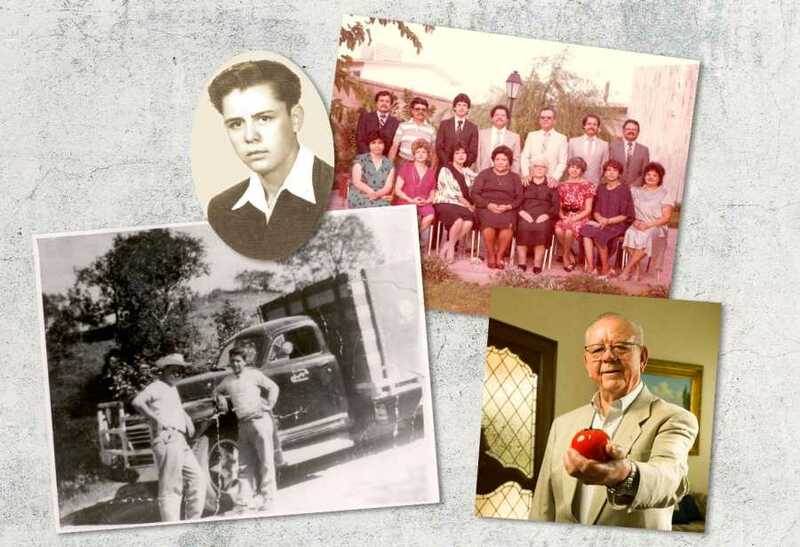 MCALLEN, TX - GR Fresh is fast approaching an auspicious anniversary—marking 70 years since company founder Juan Gonzalez Reyes first began Grupo GR, trucking produce throughout Mexico. I recently had the opportunity to talk to Tony Incaviglia, Vice President of Sales, about how the company has since gone on to become a vertically-integrated, multi-continental operation—growing out of Mexico and shipping to a growing customer base in the U.S.
Tony told me that the company’s 2018 season has been exceptional. Markets have been strong, and GR Fresh is currently on the upside of a serious growth spurt. To learn more about the company’s expansion efforts, now and throughout the last seven decades, watch our brief interview above. And look out for our exclusive story in December’s issue of The Snack Magazine. For more fresh-focused news, keep reading AndNowUKnow.